After the bright lights of Las Vegas I decided to rent a car of my own and drive 700 miles north to the beautiful state of Idaho. 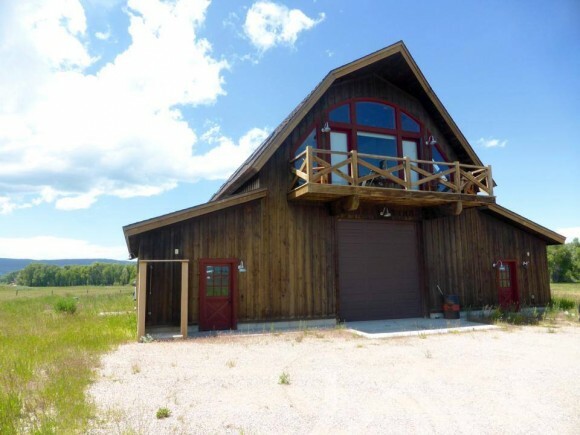 The wonderful people who put me up when I travelled to the states for Angelride told me they had a barn in Idaho that I could use if I planned to go to Yellowstone National Park. Brian and Chaleen had let me live in their home for the week before the ride so I could do some last minute training. They didn’t have a clue who I was, only that there was some crazy British guy who was going to do the ride with a weeks training. They were so generous and kind to me and we got on like a house on fire. Such lovely, caring and generous people. They had recently lost their son in a car accident and we chatted about life, loss, fear and hope. I felt an instant connection with them and when I left it was like saying goodbye to family. I arrived here just after 11pm on Friday night after a 12 hour drive and couldn’t see a thing. This place is in the middle of nowhere but luckily their next door neighbour (who lives about a mile away) was still awake so I stopped in and asked if I was in the right place. This place is just stunning and feel like I’m living the dream right now. I couldn’t see the view until I woke up the next morning as there are no street lights nearby but when I did I just couldn’t believe it. 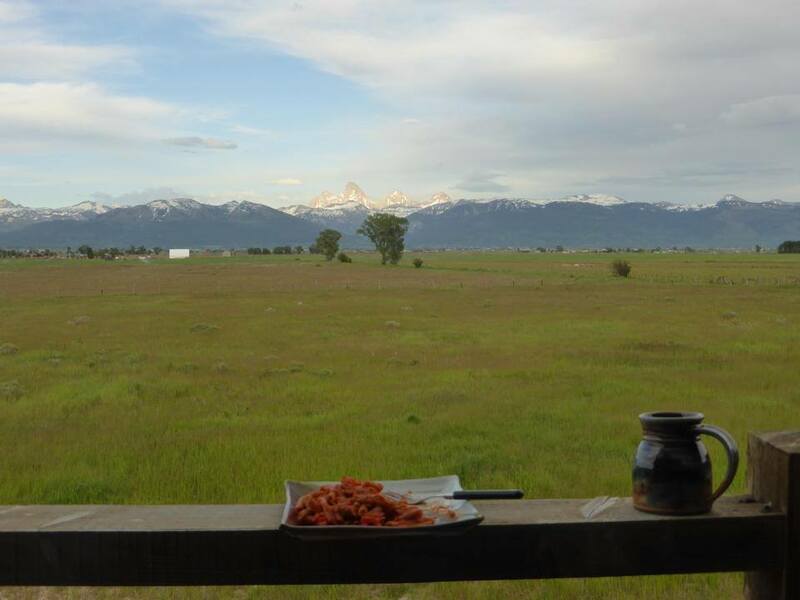 The balcony faces the beautiful Grand Teton mountain range and it is from this balcony that I write this update (that’s my dinner in the photo). There is an outside shower at the side of the barn (bottom left of third photo) so you can look at the mountains as you wash your hair. There is no screen or door and no one around for miles so no one can see you. It’s amazing! There are no curtains in my room so each morning I wake up to the sun streaming through the window. I got up to go to the toilet in the middle of the night yesterday and I could see these glowing things on the window. They looked so bright and beautiful. When I looked more closely I realised they were stars. I went out in the balcony and looked up and it seemed like I could see the entire universe. There we’re literally millions of stars shining so bright I couldn’t believe it. I could see the Milky Way in all it’s glory. Even at the observatory I visited in Chile I didn’t see stars like this. 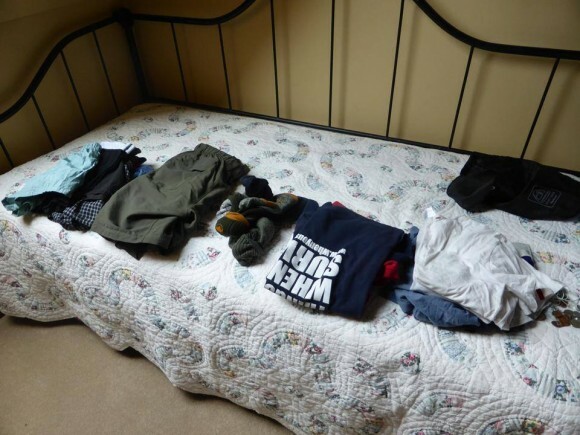 Apart from a trip to the supermarket the first two days were spent sleeping. I was so tired. I haven’t really stopped since the bike ride and this was the perfect escape. I’m here for ten days which is the longest I’ve stayed in one place for a while so I even unpacked my bag. I then went to the Grand Teton national park and have just spent the past two days seeing the wondrous Yellowstone National Park. Photos and video to follow soon. Brian and I would often chat about how we believe many things happen for a reason. Coming to the states has led to many magical meetings and adventures which I could never have even dreamed of. 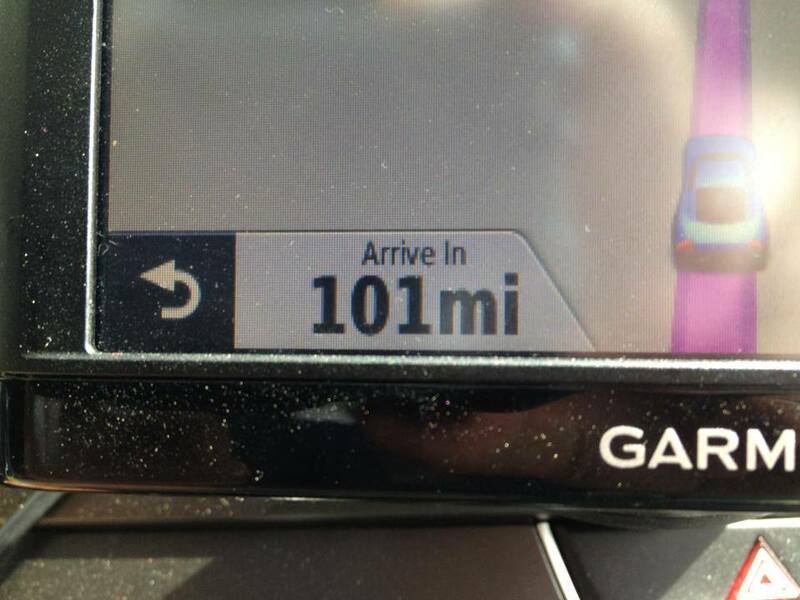 On the first day I set off for Yellowstone I put the address for the park into my GPS and when I got to the end of the driveway I looked down to see how many miles it was and I couldn’t quite believe it…. 101 miles to Yellowstone! Maybe I was meant to come here all along! Brain and Chaleen, thank you from the bottom of my heart for everything you have done for me and for everything you have taught me. I feel truly blessed to have met you.